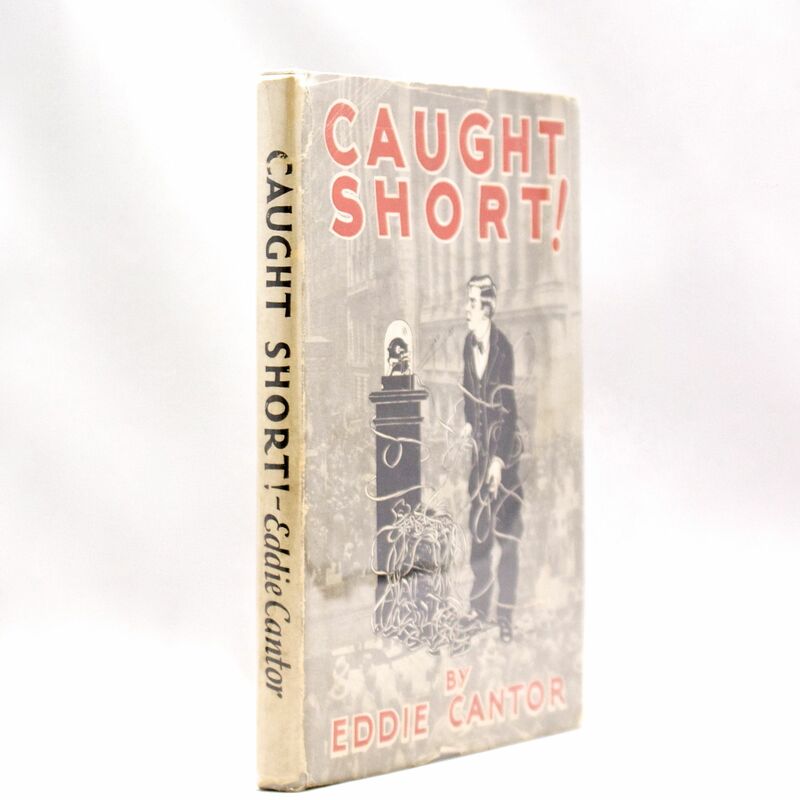 Caught Short! A Saga of Wailing Wall Street - IFA Vintage and Current Book Library - Index Fund Advisors, Inc.
Notes: Entertainer Cantor lost multi-millions in the 1929 crash, then built up his net worth by writing several books of humorous stories and cartoons of his financial struggles, ghost written by David Freedman. H.L. Mencken asserted that Cantors books did more to pull America out of the Great Depression than all government measures combined.